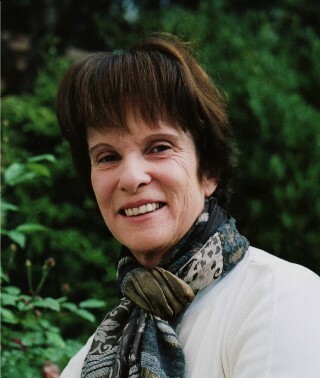 We are delighted to welcome Her Grace the Duchess of Buccleuch as the Club's new Patron. The 3rd Duke, Henry, was portrayed by Gainsborough in 1770 with an early Dandie Dinmont. 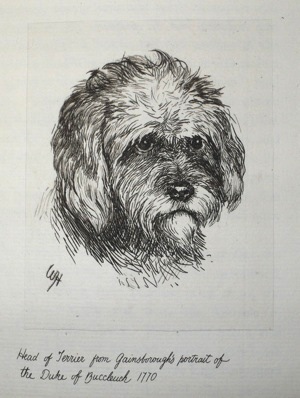 An etching from that portrait can be found in Charles Cook's book 'The Dandie Dinmont Terrier - Its History and Characteristics'.